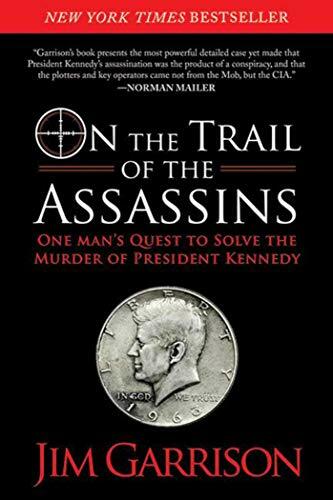 All records related to the assassination of President John F. Kennedy (“JFK”) are already supposed to be public. That’s what Congress intended when it unanimously passed the President John F. Kennedy Assassination Records Collection Act of 1992 (“JFK Act”). It hasn’t happened. 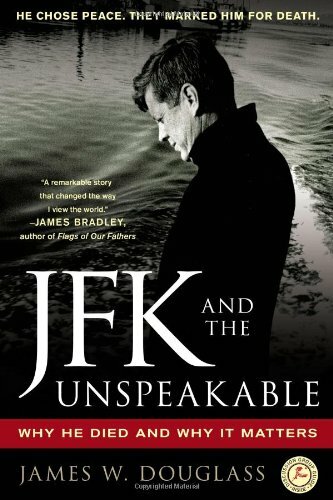 The National Archives and the CIA are still withholding thousands of pages of JFK Act records in their entirety, even though it has been more than a half century since the Warren Commission issued its Report on the murder of the President. NARA’s actions violate the law and its intent, and severely erode the principle of democratic accountability, on which America’s government is based. This violation directly raises the issue of who writes the law, who rules in the United States: the elected representatives of the people in Congress or the intelligence agencies? 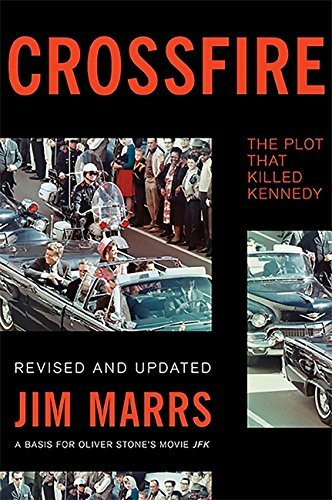 The Assassination Archives and Research Center (“AARC”), a nonprofit organization dedicated to obtaining, preserving and disseminating information on political assassinations, is holding a conference on the 50th JFK and the Unspeakabl... James W. Douglass Best Price: $4.72 Buy New $10.87 (as of 06:40 EDT - Details) anniversary of the Kennedy assassination this September 26-28th, at the Bethesda Hyatt Regency Hotel. 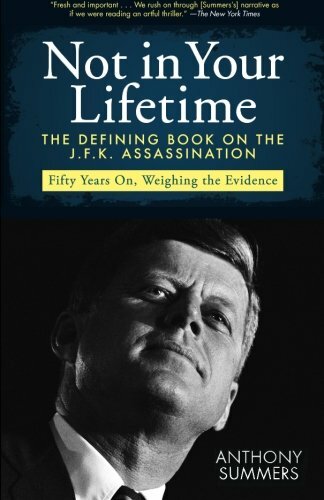 Entitled “The Warren Report and the JFK Assassination: Five Decades of Significant Disclosures,” the conference will show that a large number of significant disclosures have been made over the decades since the Report was issued and have severely wounded its credibility. Its conclusion is now a myth. There was no single rifle, and there was no lone assassin. There were multiple shots from multiple locations fired by multiple assassins. 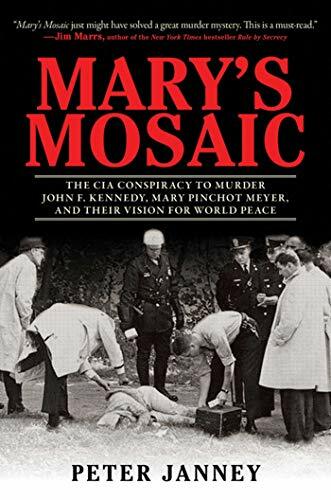 But the demise of the Warren Report still leaves us without the full truth that we are entitled to because important information about JFK’s murder continues to be withheld. In the wake of the huge outpouring of public opinion caused by Oliver Stone’s movie “JFK,” Congress unanimously passed the President John F. Kennedy Assassination Records Collection Act of 1992 (JFK Act). 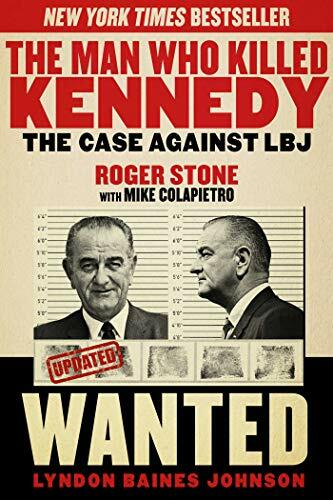 It directed that Government agencies would promptly disclose to The Man Who Killed Ken... Roger Stone Best Price: $4.04 Buy New $11.93 (as of 10:15 EDT - Details) the American people all the records and information needed for the public to determine the truth about the assassination. That mandate has not been implemented. Rather, the CIA and the National Archives continue to withhold thousands of pages of documents in their entirety — despite this intent. Such records must be released as promptly as circumstances permit. Instead, NARA, deferring to the CIA, continues to refuse to release these records until 2017 — if then. The present circumstances clearly warrant immediate release. This is an egregious violation of the JFK Act and the unanimous intent of Congress. Not in Your Lifetime: ... Anthony Summers Best Price: $8.44 Buy New $7.82 (as of 01:05 EDT - Details) These records are, almost without exception, more than 50 years old. Under President Obama’s new executive order on national security classification, E.O.13526, nearly all information more than 50 years old is subject to automatic declassification and must be released. Yet the CIA and NARA continue to insist that these materials should continue to be withheld. I invited the National Archivist, Mr. David Ferreiro, to address this policy at our conference on the Warren Report. He did not respond directly, but conveyed his decision to decline the invitation through a phone call to me by NARA’s legal counsel Gary Stern. The NARA/CIA refusal to obey the law is egregious. 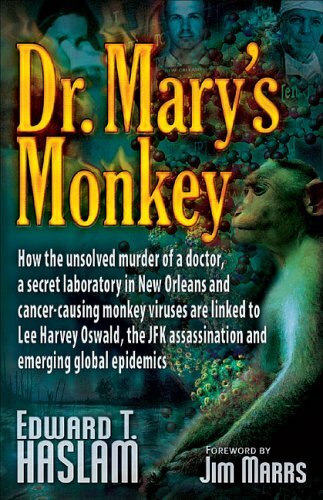 The JFK Act was passed unanimously to get Kennedy assassination information to the public in a timely fashion, so the people could assess the controversies over JFK’s death. The 50th anniversary is the perfect opportunity for NARA and the CIA to produce these withheld records and to stop violations of the JFK Act. Instead, NARA has reneged on its previous commitment to make these records available by the end of 2013. This is not simply a matter of academic interest. There are other implications that flow from the conduct of NARA and CIA.